On Sunday 4 March Russian ex-spy Sergei Skripal and his daughter Yulia were poisoned in Salisbury with a military-grade nerve agent of a type developed by Russia. 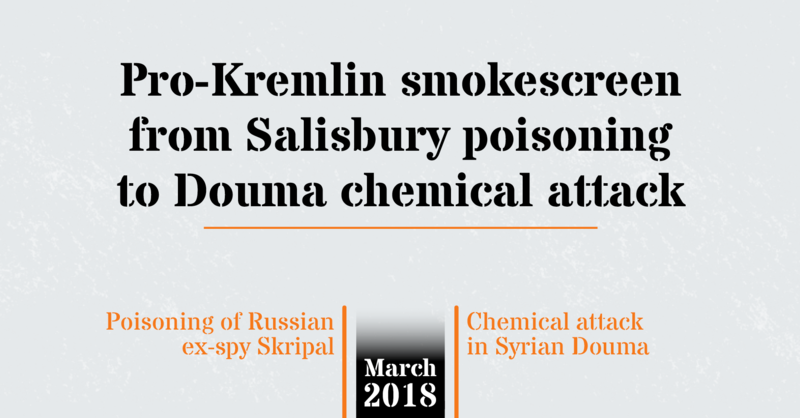 On Saturday 7 April, first reports of chemical attack in Douma, Syria, appeared. Medical NGOs have found traces of chemical agents on the victims. Photographs and videos, numerous and mutually reinforcing, have been authenticated. The symptoms of more than 500 patients who presented on the same day of the attack in health care facilities undoubtedly corresponded to gas intoxication. 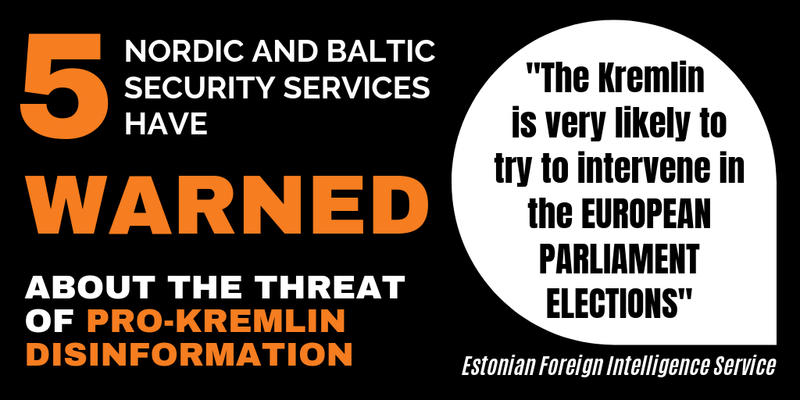 To prevent these facts from reaching the international audience, Russia launched and developed two extensive disinformation campaigns. See below a timeline and click on the image for interactive links to the debunks and original sources. Both campaigns are ongoing. 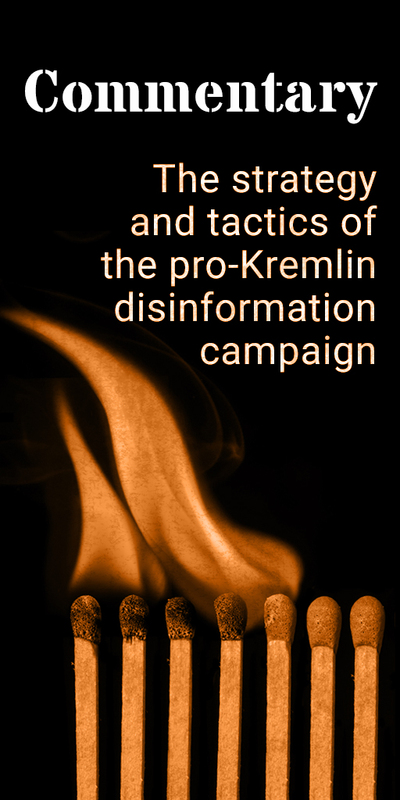 See the latest examples of disinformation on Salisbury poisoning here and on Douma chemical attack here.